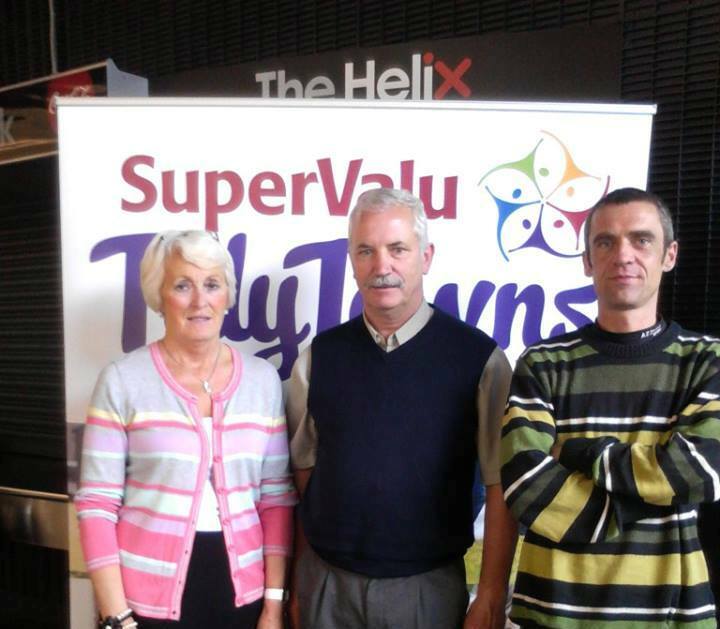 Carrick on Shannon Tidy Towns wins a Gold Medal at the 2014 awards in The Helix. TO WIN AN ALL IRELAND AWARD IN THE NATIONAL TIDY TOWNS COMPETITION. • WE WERE AWARDED A GOLD MEDAL IN 2012/2013/2OI4. • IN 2014 WE WERE LISTED IN THE TOP TEN TOURISM TOWNS IN THE FAILTE IRELAND COMPETITION. • We have a wonderful group of volunteers whose motto is” Pride of Place” and we recognize the benefits which accrue to having a well presented town. • We work with L.C.C to ensure that Carrick-on Shannon is developed in conjunction with the needs of the community. We also work with the environment section of L.C.C in relation to LITTER DISPOSAL. • We work to maintain and improve landscaped areas including the roundabouts with good support from Woodies. • We encourage businesses and residents, clubs and schools to maintain outside their premises tidy, clean and LITTER FREE. • We attend to painting of street furniture, flower planters, boxes etc with the support of the C.E and Tus Schemes and also the repainting of murals fencing gates etc. • We acknowledge the support of the business community and the public at our Church Gate Collection. • It takes a community working together to achieve National Recognition for our town and area. • We acknowledge the support of L.CC and the Chamber of Commerce in our endeavors. Please see Carrick on Shannon Tidy Towns Facebook Page for further information.